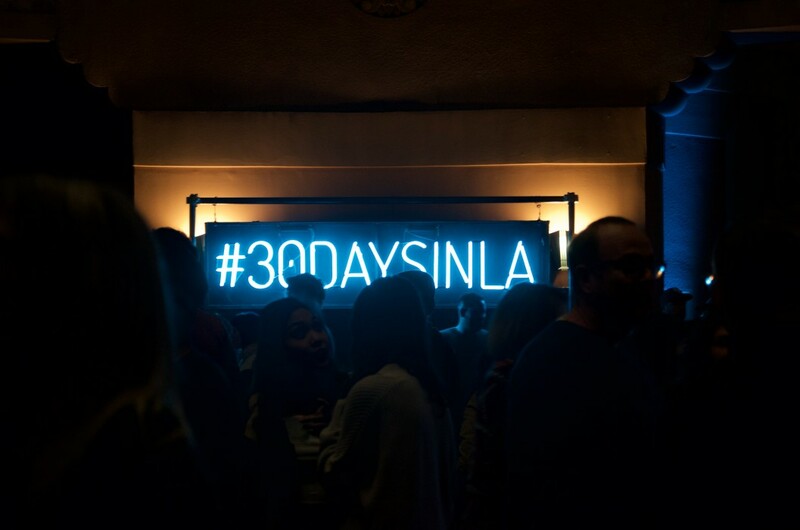 Hard to believe there’s only one day left in Red Bull Sound Select’s 30 Days in L.A., but in it’s penultimate show at the Wiltern on Nov. 29, Foals was the band to make it seem like the final one. 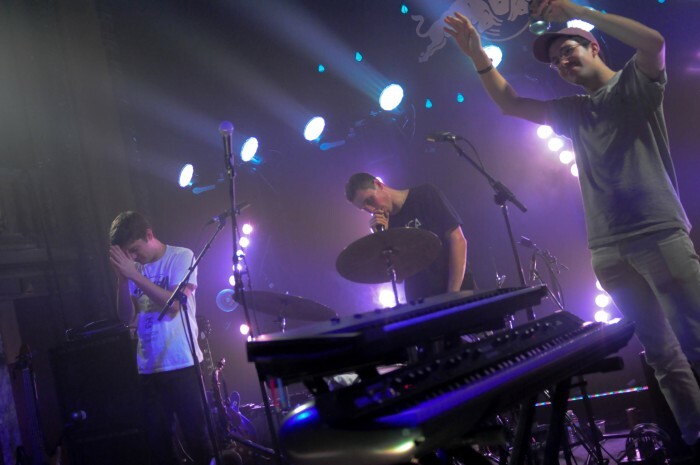 The English indie rock band was flashy, grimy, fun and ecstatic, promoting mosh pits and crowd surfing in a venue that has erected signs across the foyer prohibiting persons to do so. 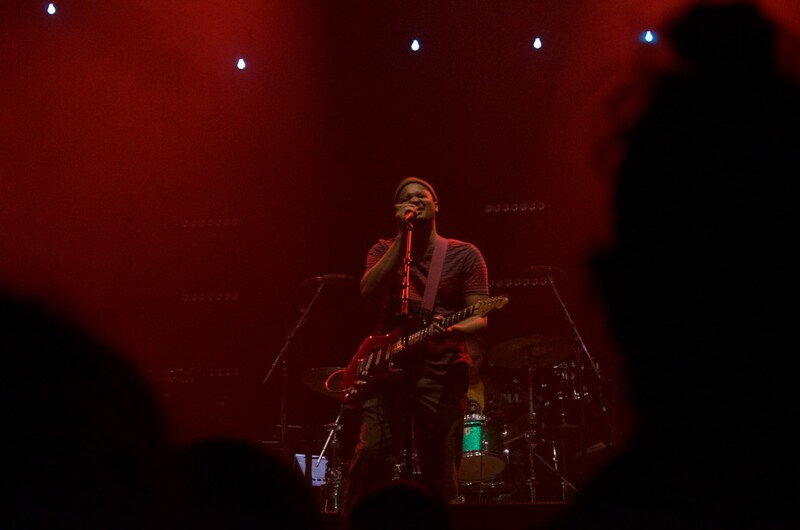 Son Little’s bluesy music filled up the Wiltern on Nov. 29. 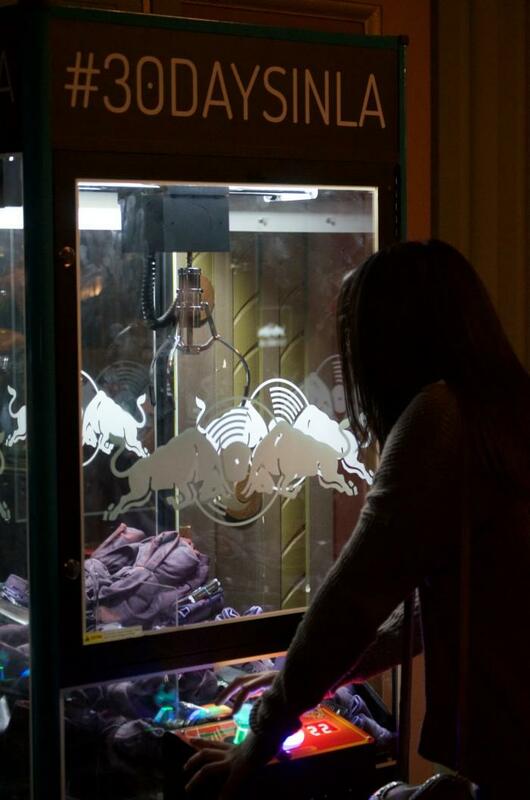 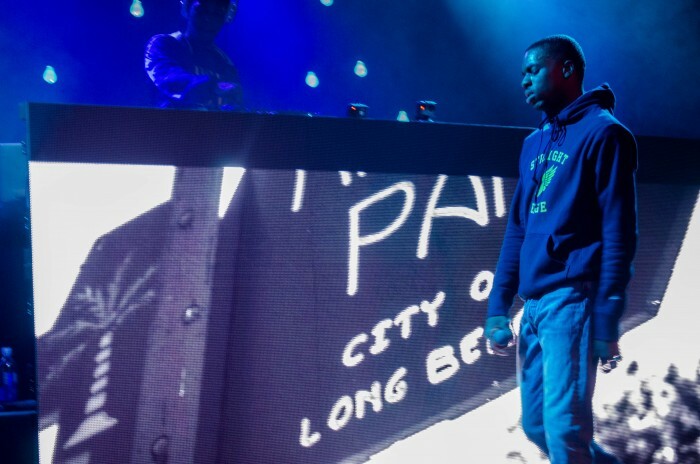 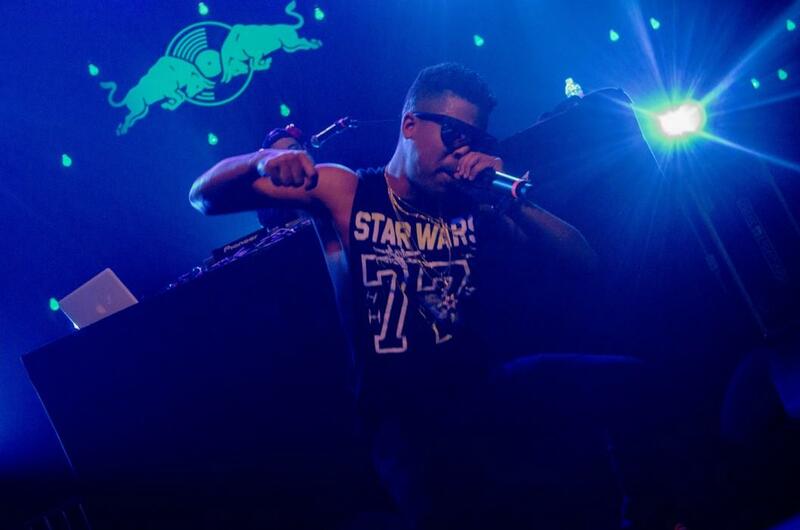 Fans gathered round a crane to grab t-shirts in between shows at Red Bull Sound Select’s 30 Days in L.A. at the Wiltern on Nov. 29. 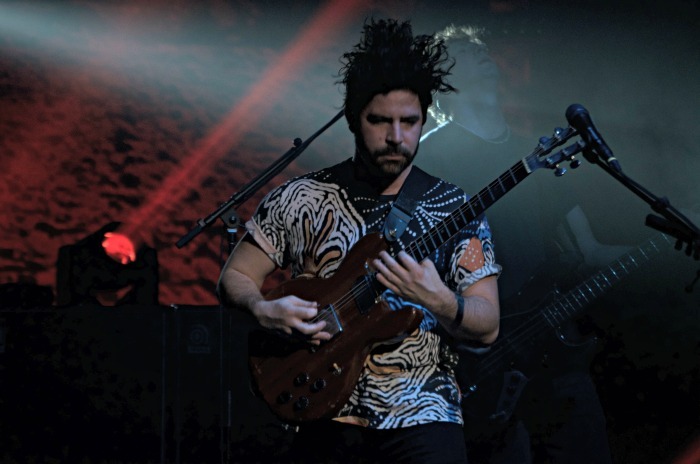 Jov Novosti’s self-titled band filled up the Wiltern on Nov. 29. But that’s who they are. 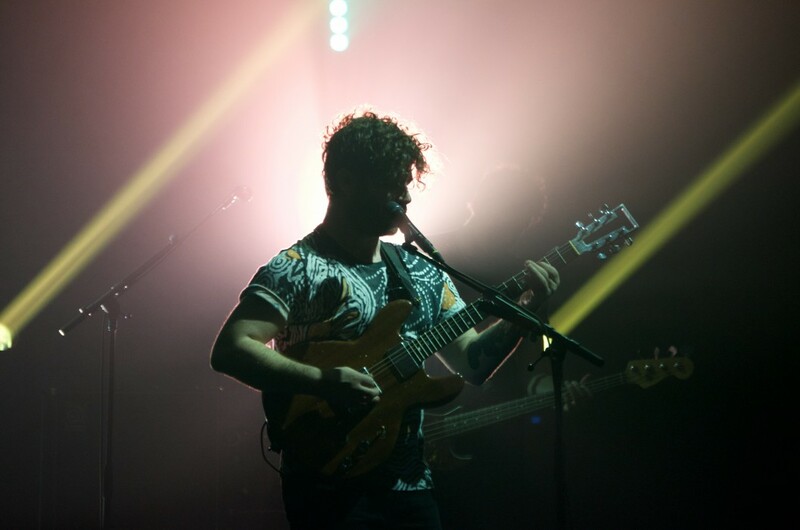 Foals, especially front-man Yannis Philippakis, exuded the essential rock-star feel; something that caught on into the crowd. 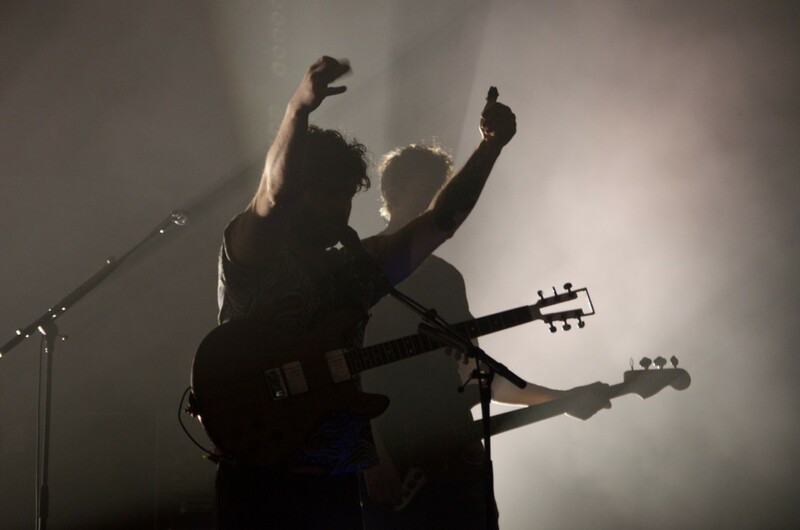 Philippakis even started the crowd surf when he jumped into the sea of concert-goers in only the band’s third song of the set. 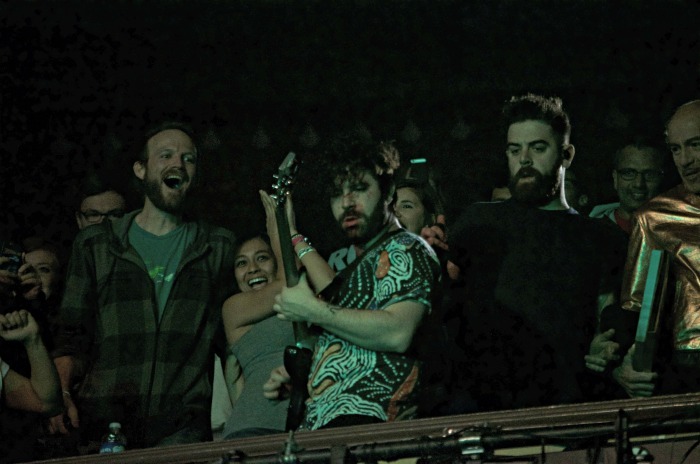 In the last song of the set, he hopped off the stage, walked down the right side of the aisle only to end up in the balcony level still strumming his guitar with lucky fans around him. 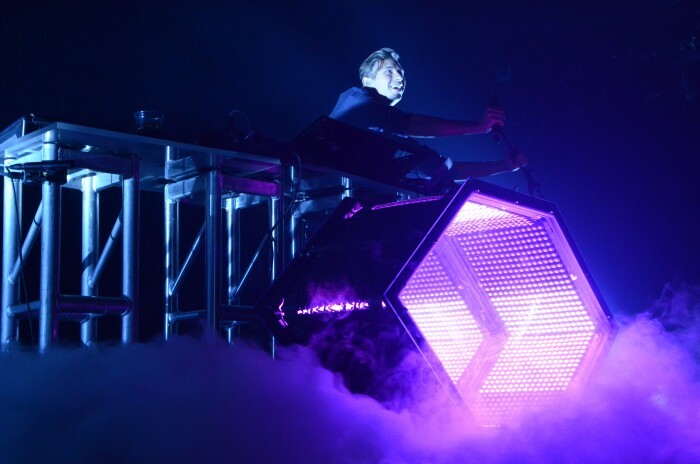 Before the audience knew it, he was gone, only to show back up in the concourse level and hopping back into the crowd’s hands and surf all the way to the stage. 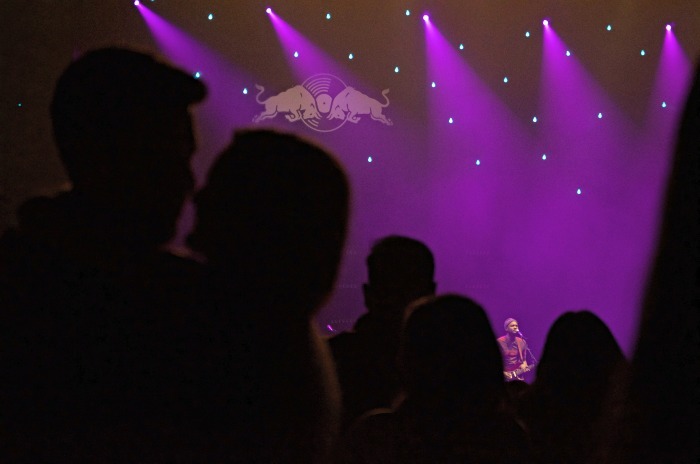 Novosti and Son Little performed prior to the headliner, and both set a mood that worked well going into Foals’ performance. 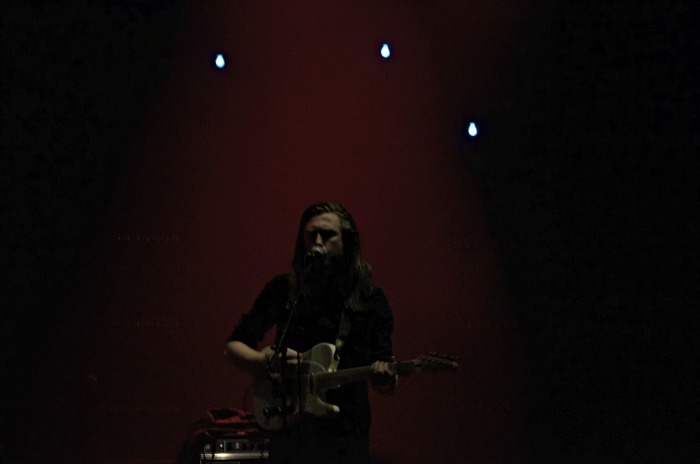 Novosti created an atmospheric tone throughout and reflected the headliner’s sound in a more relaxing setting, while Son Little threw a curve ball with their bluesy and soulful vibe. 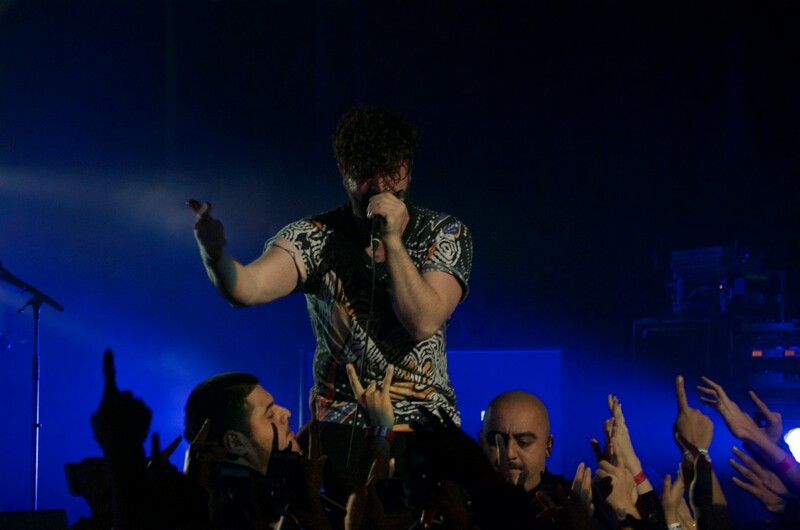 Foals front-man Yannis Philappakis performing during his band’s show at the Wiltern on Nov. 29. 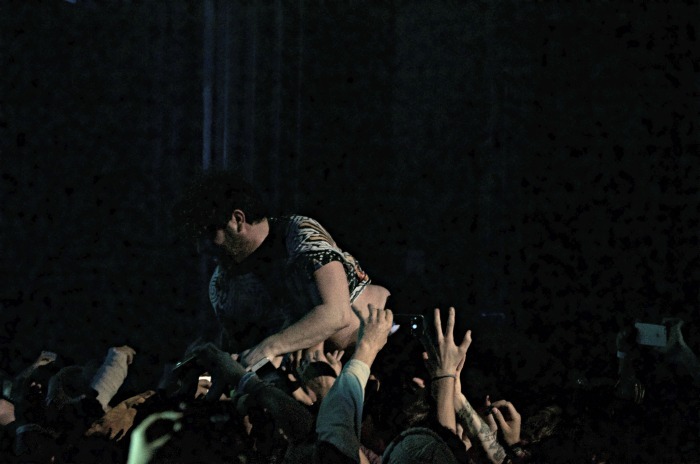 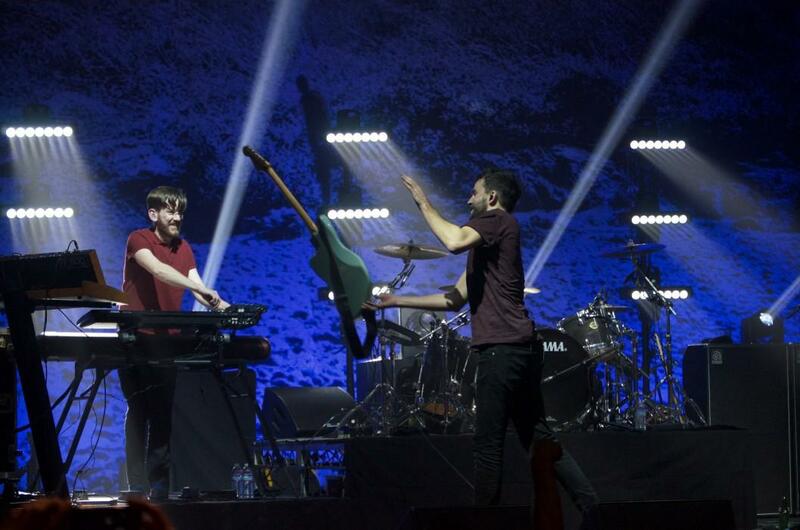 Yannis Philappakis jumped into the crowd during Foals’ performance at the Wiltern on Nov. 29. 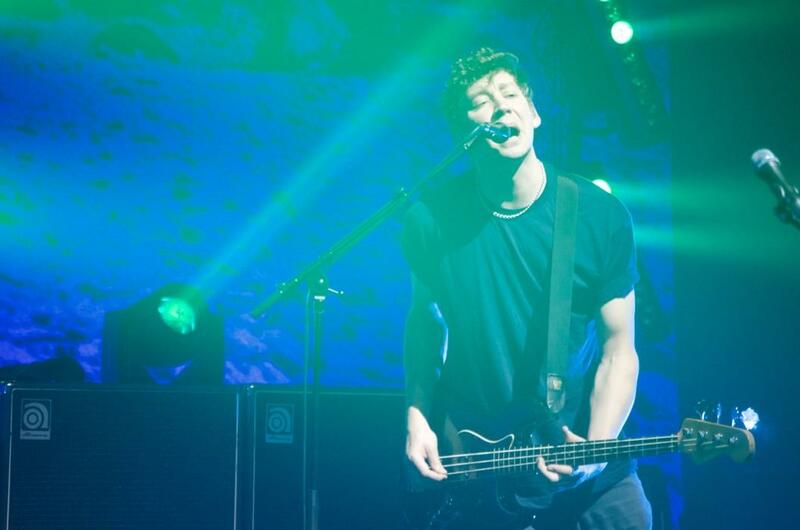 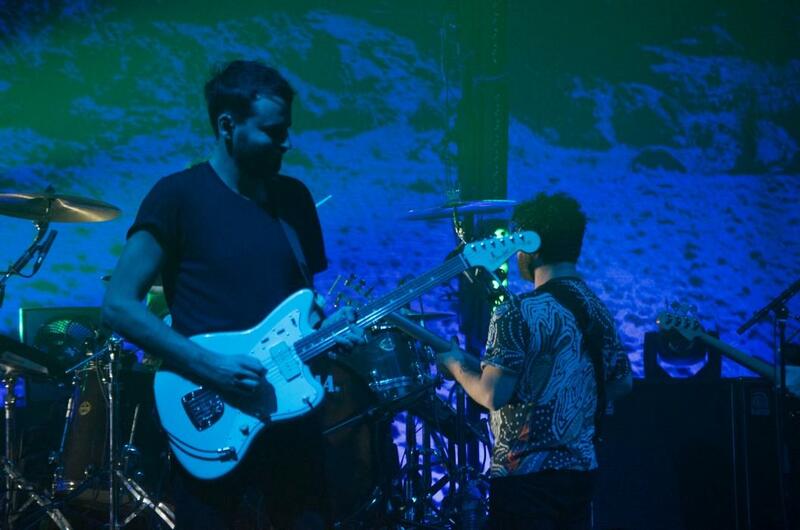 Foals bassist Walter Gervers provided backing vocals for the band during their performance at the Wiltern on Nov. 29. 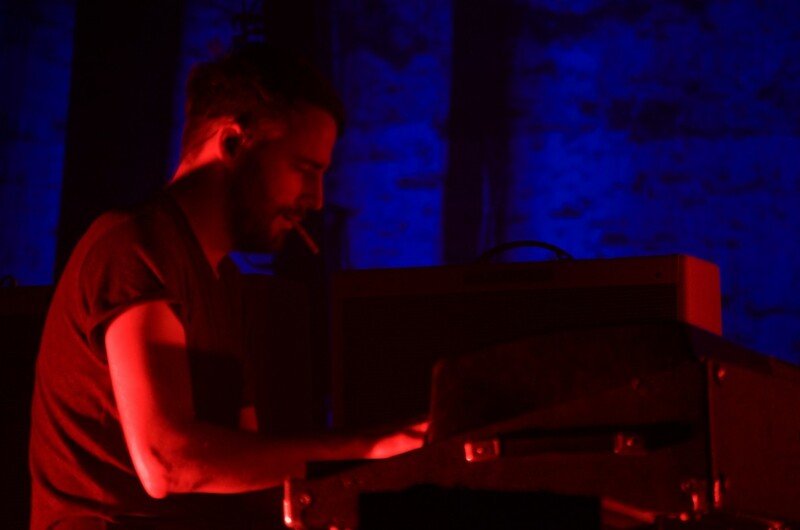 Foals rhythm guitarist Jimmy Smith sits down on keys for a change of pace with a cigarette in his mouth during the band’s performance at the Wiltern on Nov. 29. 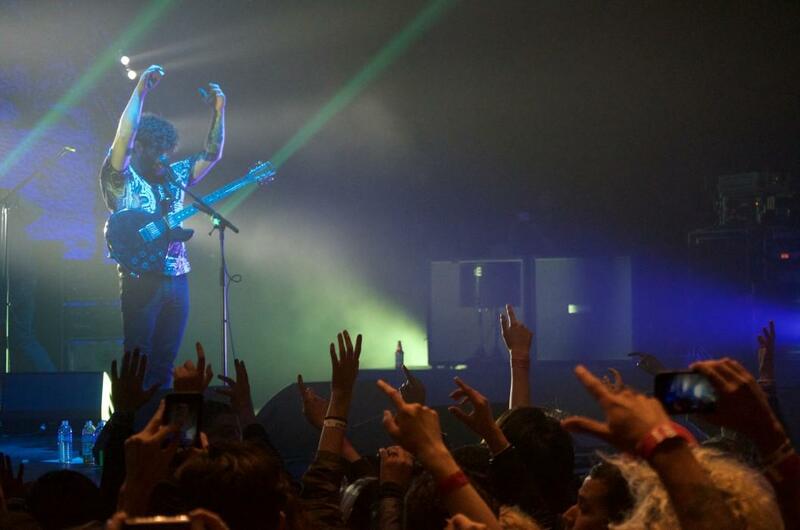 Yannis Philappakis made his way up to the balcony level during Foals’ performance at the Wiltern on Nov. 29. 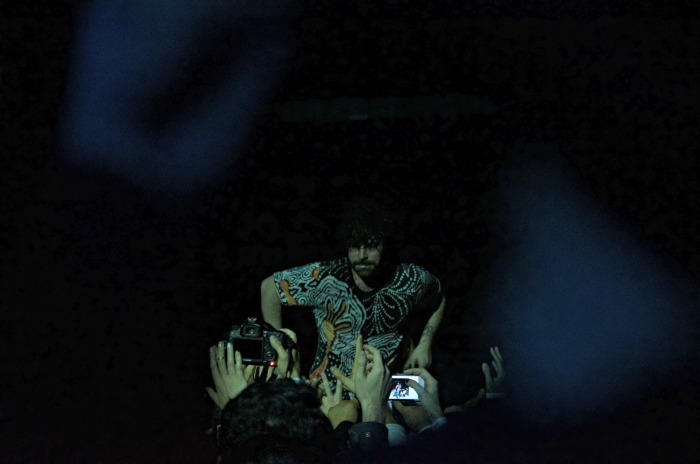 Yannis Philappakis prepares to jump into the crowd from the concourse level during Foals’ show at the Wiltern on Nov. 29. 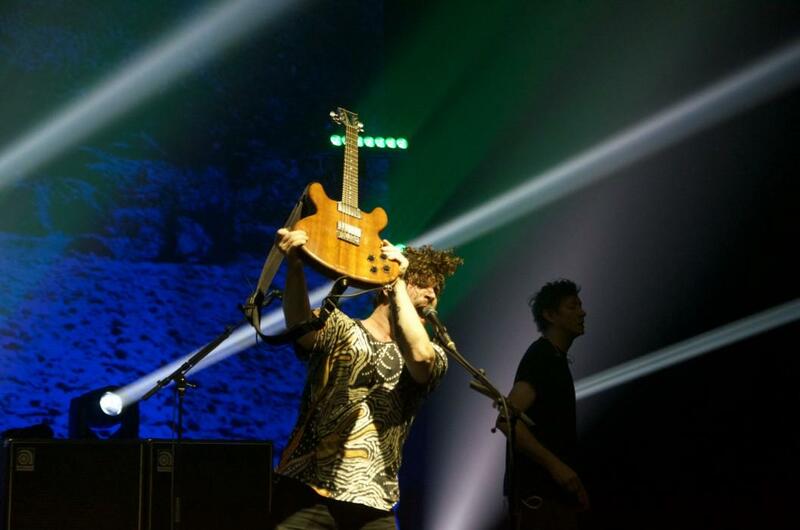 Foals guitarist Jimmy Smith throws his guitar off-stage toward one of his stage crew after Foals’ performance at the Wiltern on Nov. 29. 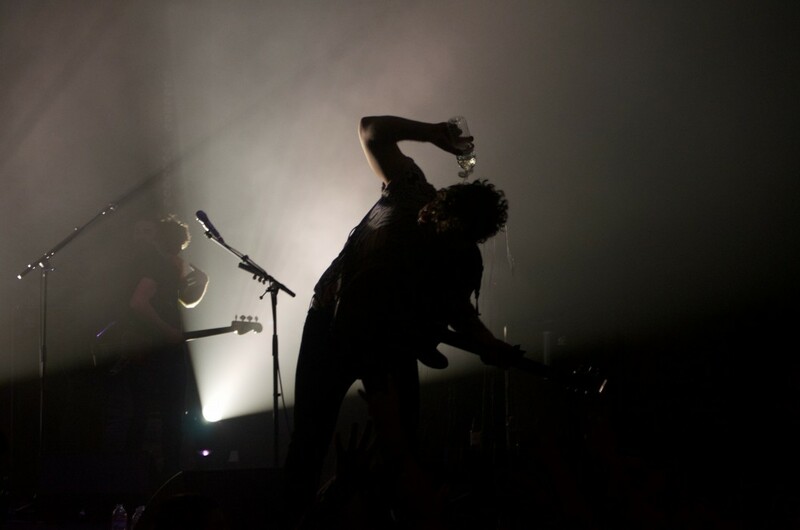 Foals front-man Yannis Philappakis drenches himself during his band’s show at the Wiltern on Nov. 29.